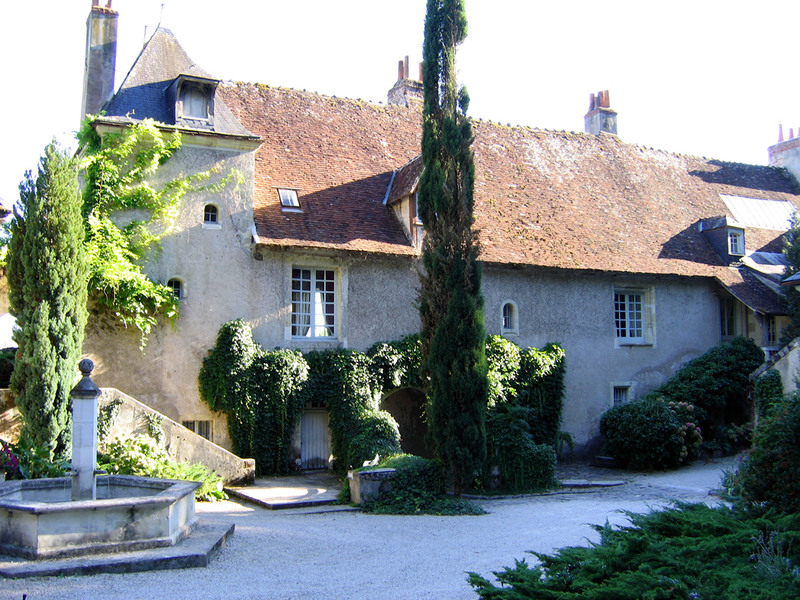 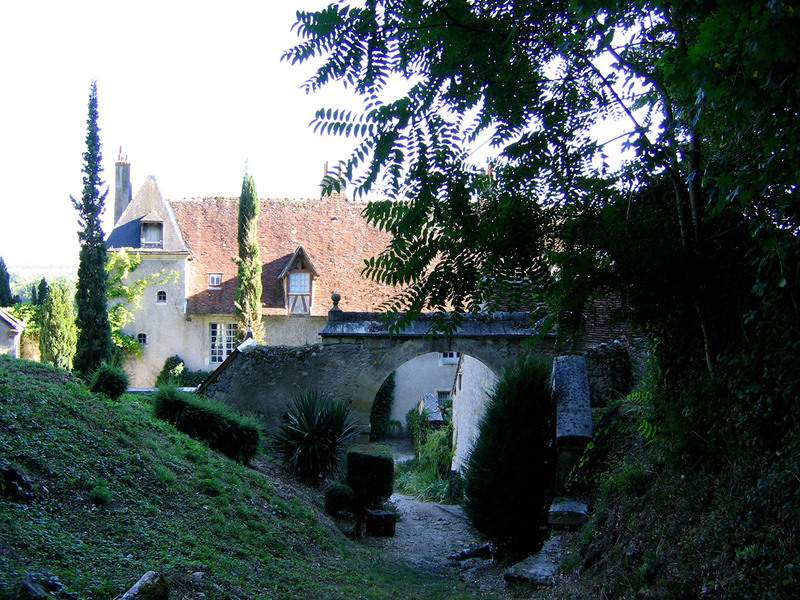 Only 1.4 km from Chateau de Perreux, snuggled on a hillside, this chateau dates back to 1518 and is a French listed Monument. 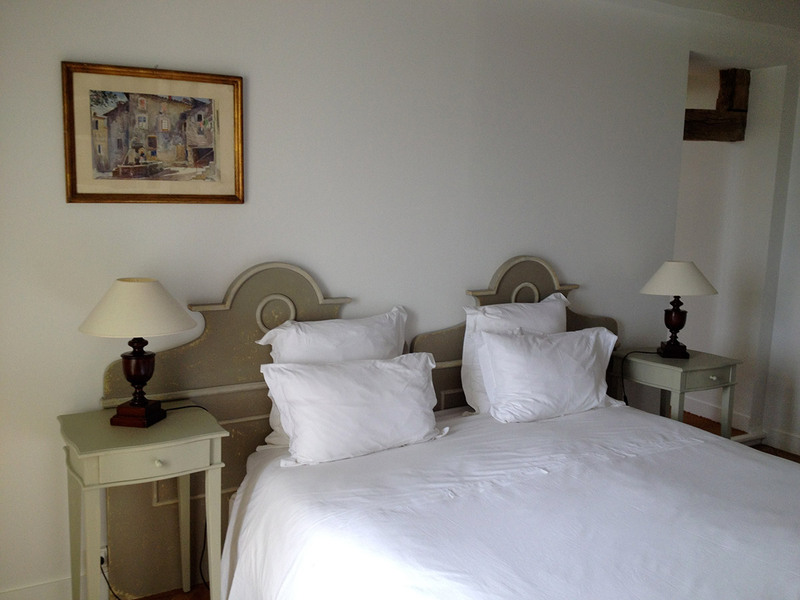 Why not stay in this authentic and intimate sixteenth-century manor surrounded by extensive and tranquil grounds. 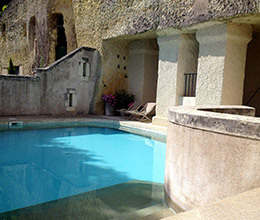 Veronique & Olivier Fructus, owners of both entities do what is necessary to ensure that authenticity, peace, quietness and pleasure are a must. 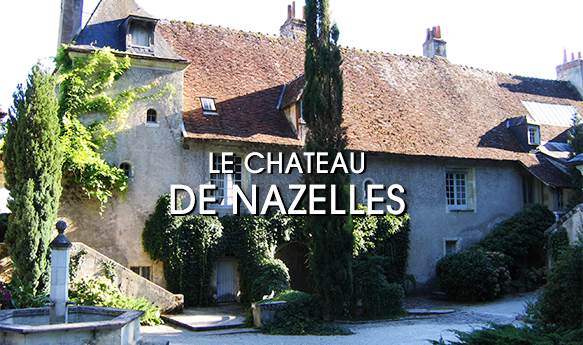 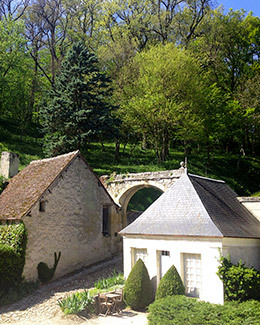 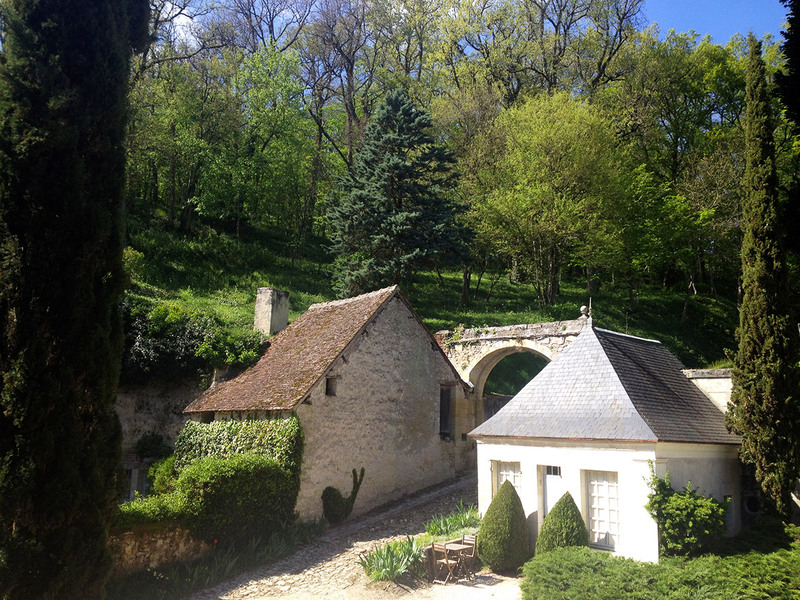 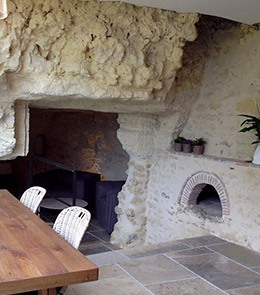 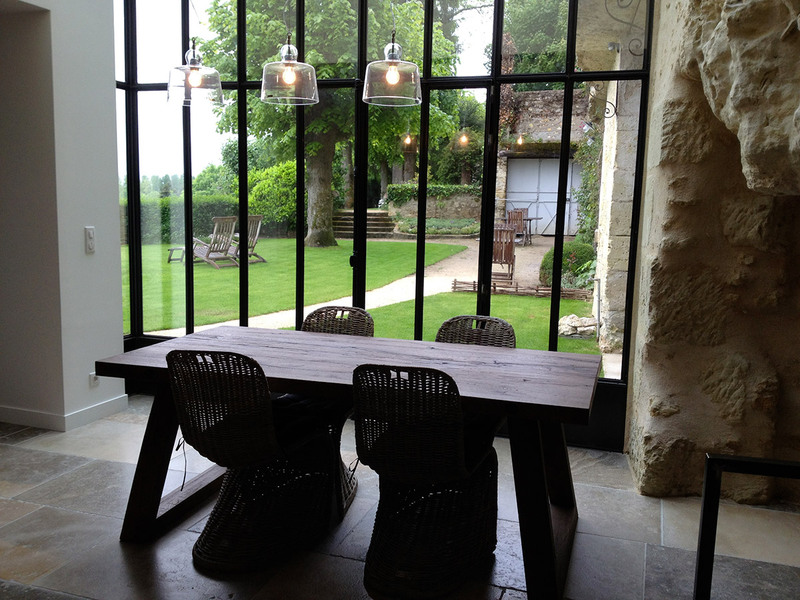 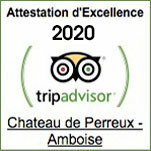 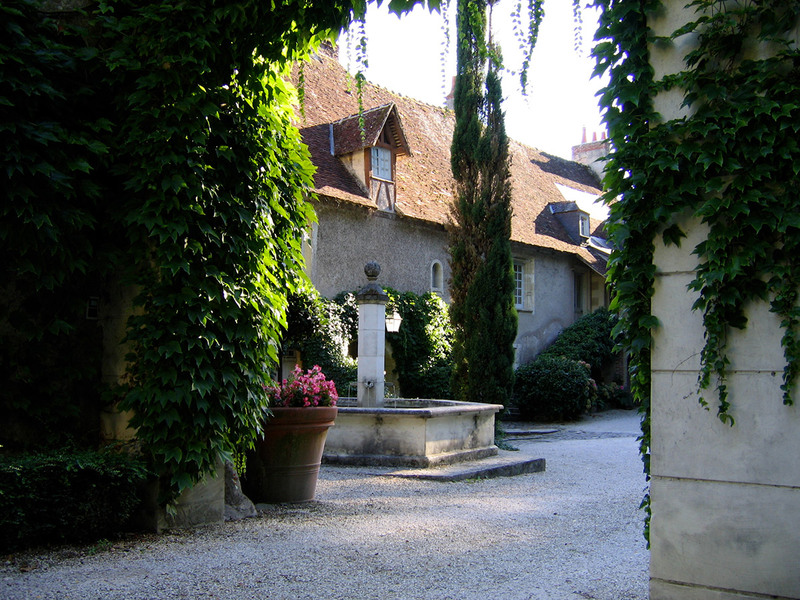 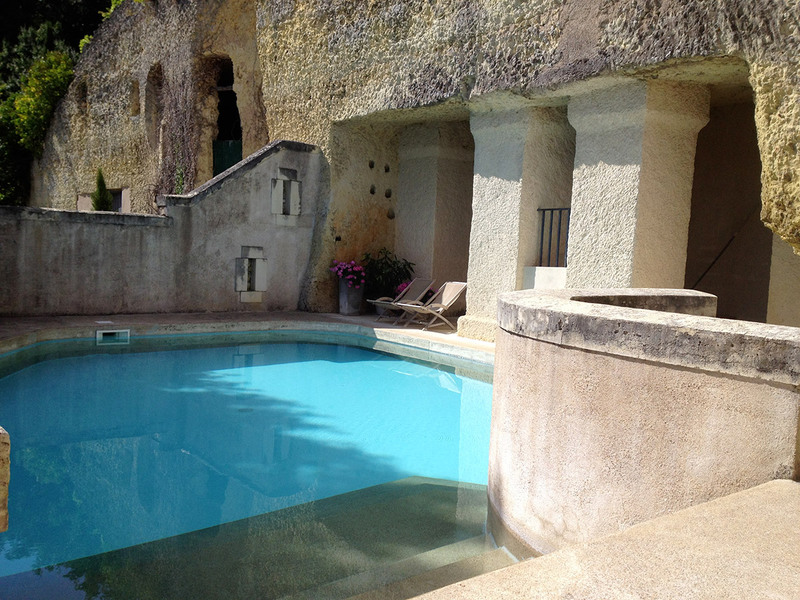 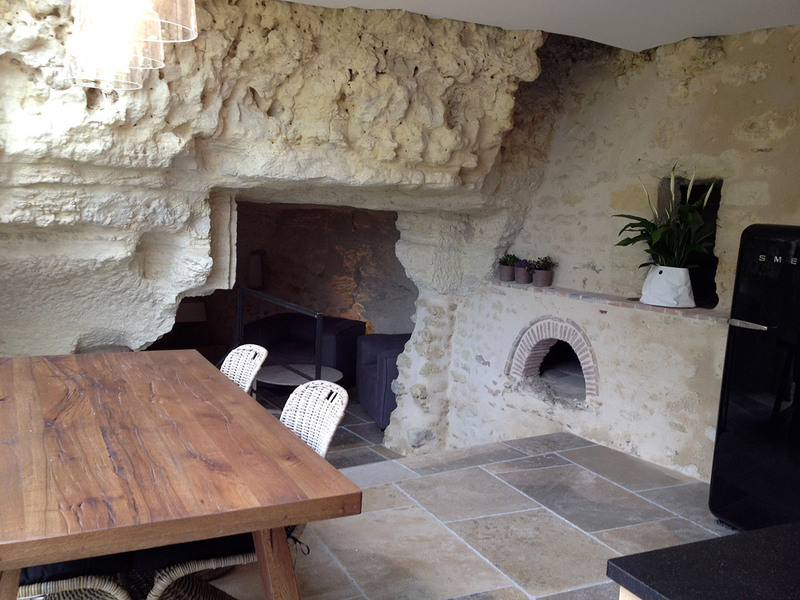 Whether you need a double room, family room or a fully equipped cottage, you will find it at Chateau de Nazelles. 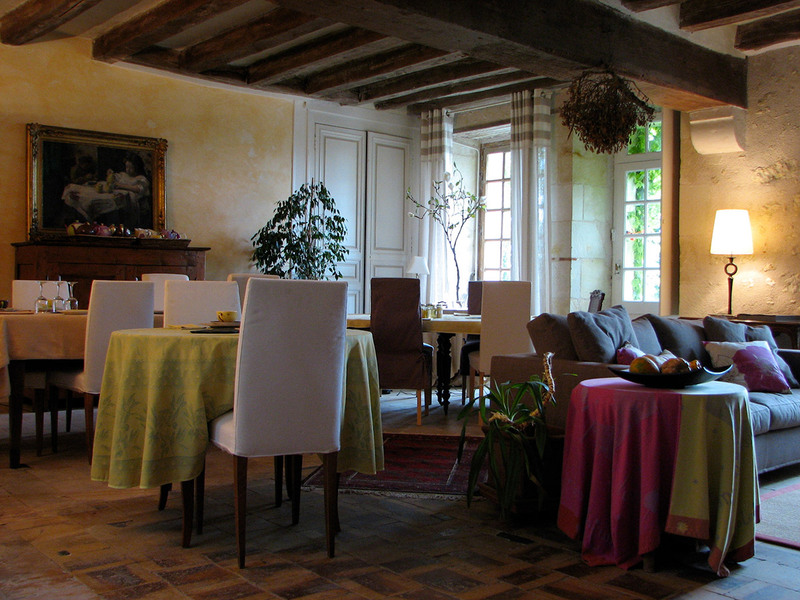 Prices vary from 120€ to 320€ per night; breakfast included.